The Nissan LEAF has done well for itself since its introduction in 2011. 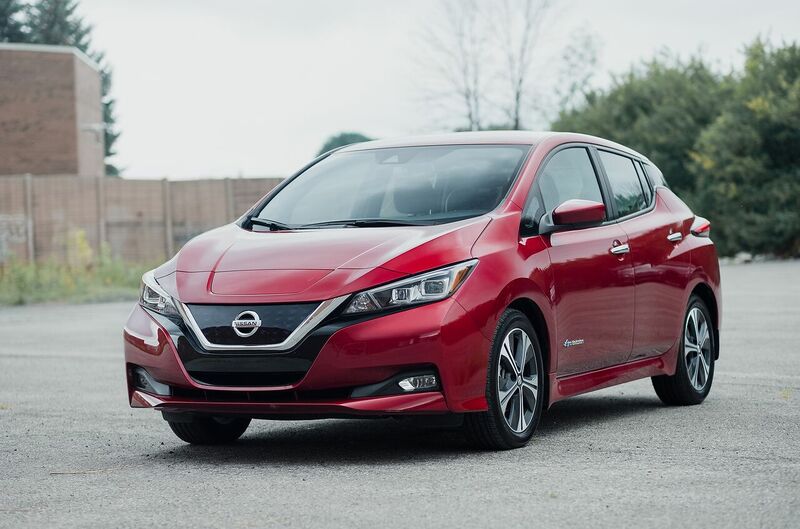 It has evolved quickly and the current model, the 2019 Nissan LEAF, remains appealing in the still narrow electric car category. 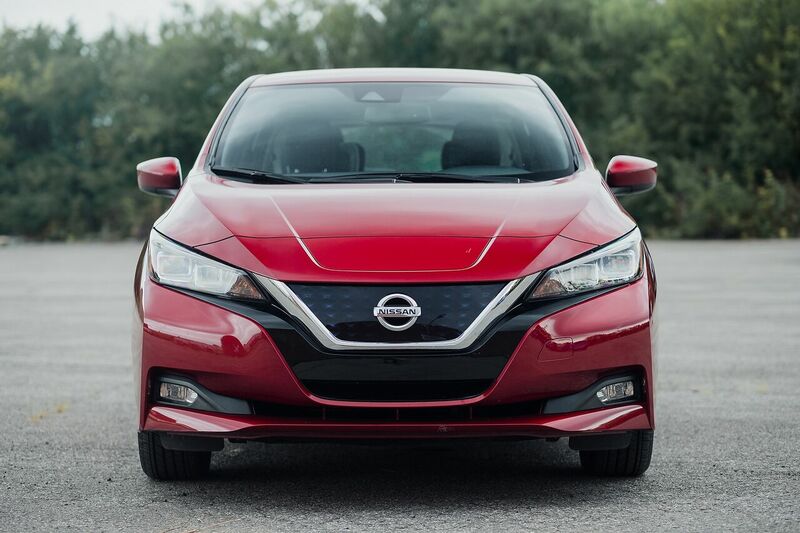 Last year, the Nissan LEAF entered its second generation with a whole new outlook and look. Now dressed as a more conventional 5-door hatchback, the LEAF soldiers on as one of the best 100% electric car options. 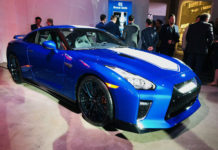 Just recently, Nissan announced that more than 400,000 had so far hit the road since its introduction and judging by the general interest that continues to surround the car, the numbers will quickly double. Perhaps the single most pressing issue for EV buyers was and is range and power. 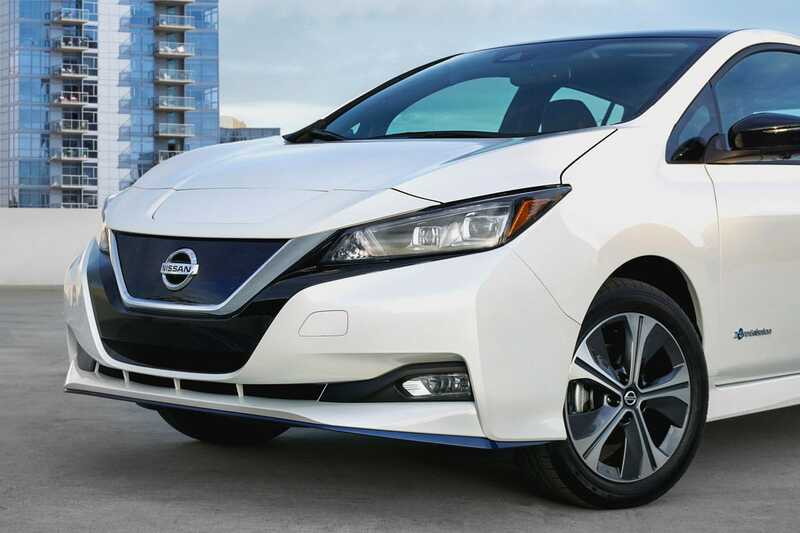 For the 2019 model year, Nissan has endowed the car with a larger battery for more range, and power and called it the LEAF PLUS. 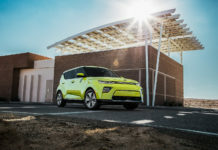 Let’s take a closer look at this best-selling EV. It looks like a normal car! 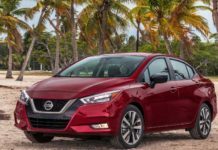 The first-generation LEAF was, to put it nicely, original however we’re convinced Nissan would have sold far more had it shared its styling with the Sentra for example. The cabin is decently roomy and now also does away with any quirky bits that, although novel at first, became annoying over time. In fact, only the shifter remains from the old car. 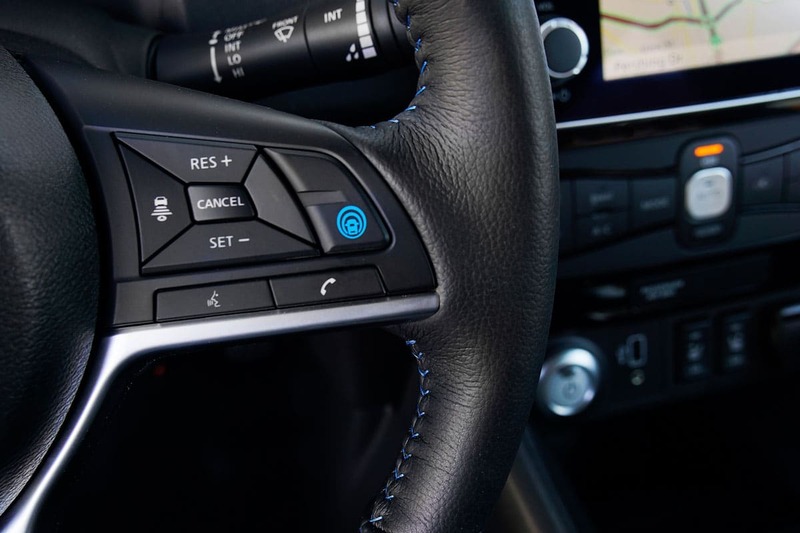 The Nissan LEAF drive’s wonderfully well. 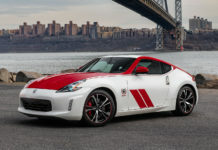 It is civil, comfortable but when the desire to pass swells up, the LEAF responds with massive and instantaneous torque. 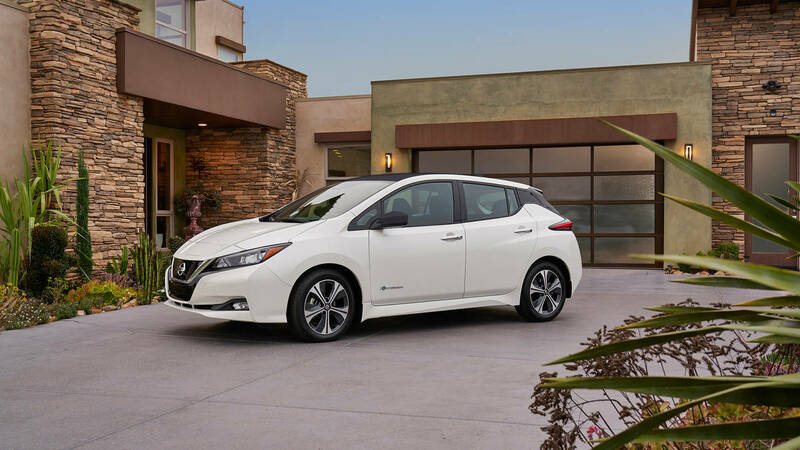 The now base Nissan LEAF SV with the 40-kWh lithium-ion battery retails for $40,968. This makes it one of the more affordable ways to get a well-equipped EV. The S PLUS is only $3,300 more and includes the 62-kWh battery and more powerful electric drive unit. 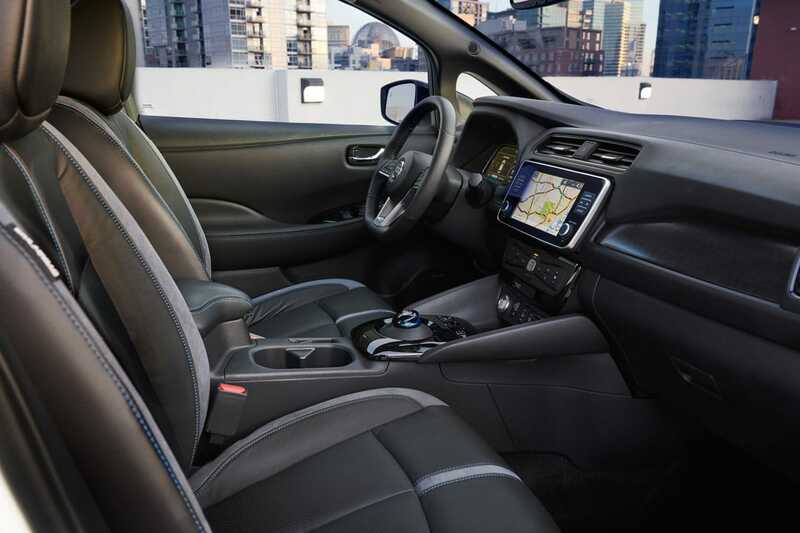 The 2019 Nissan LEAF still has no active thermal management system which can hamper overall battery performance and longevity. Should they overheat, damage can be caused to the battery cells which will reduce their ability to retain a charge. 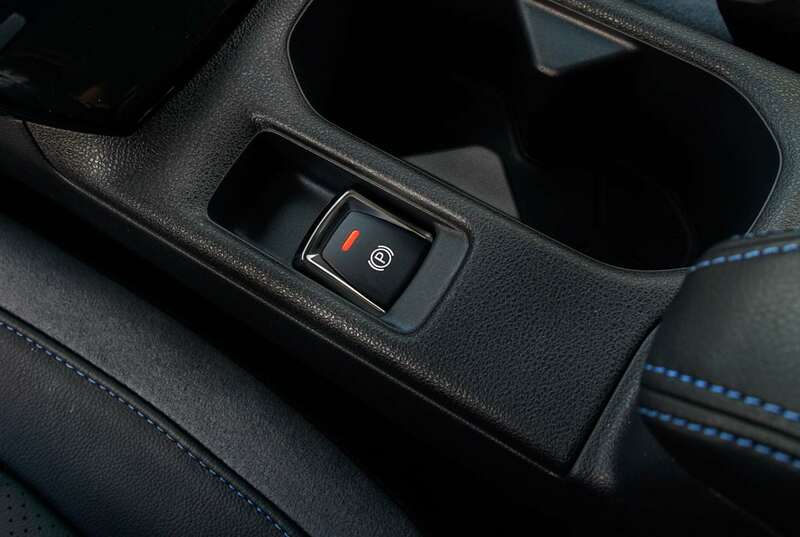 This is usually caused by prolonged power levels, be it through charging or driving. City driving is rarely a scenario that would cause batteries to heat up dramatically. Highway driving, on the other hand, is such a scenario. 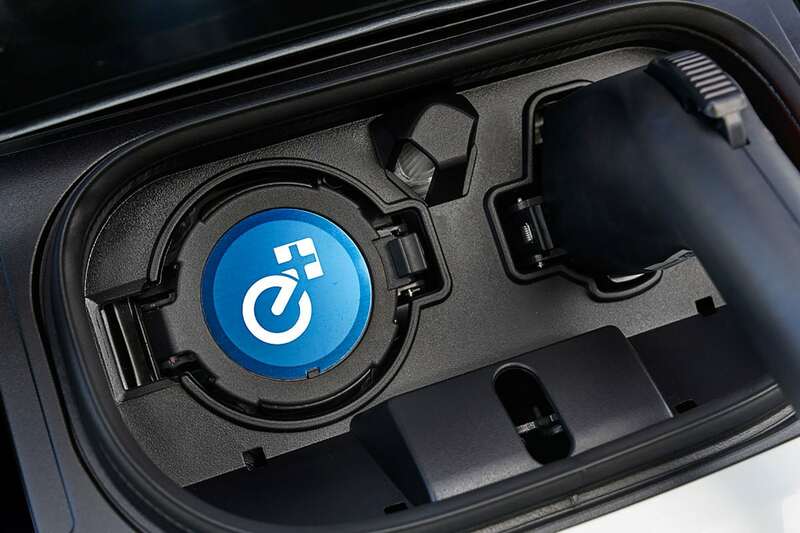 The larger 62-kWh battery allows for up to 363 km of range which is less than a comparable Chevrolet Bolt – most thought that the Nissan LEAF PLUS should have offered at least 400 km of range. We really like the LEAF. 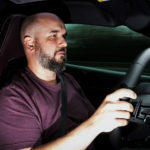 It won a quick comparison test we put together last year against the VW e-Golf and the Chevy Bolt. 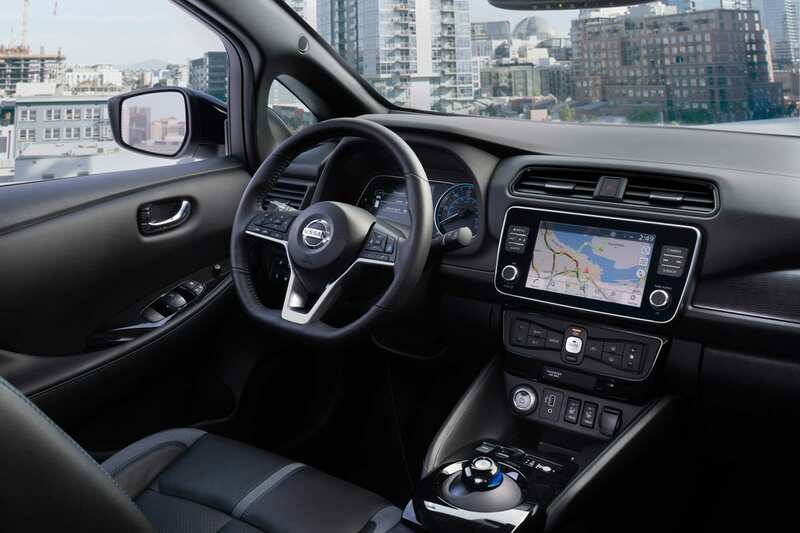 While we very much appreciate the other cars, the Nissan LEAF is best-suited for the daily grind. 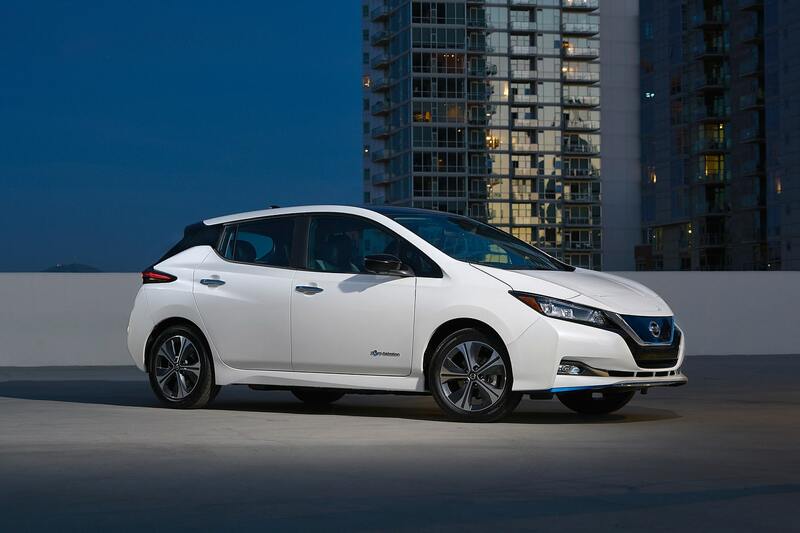 The threat to the LEAF are increasing at an alarming rate, at least for Nissan. The standard range basic Tesla Model 3 is only about $6,000 more expensive than the LEAF SV PLUS. 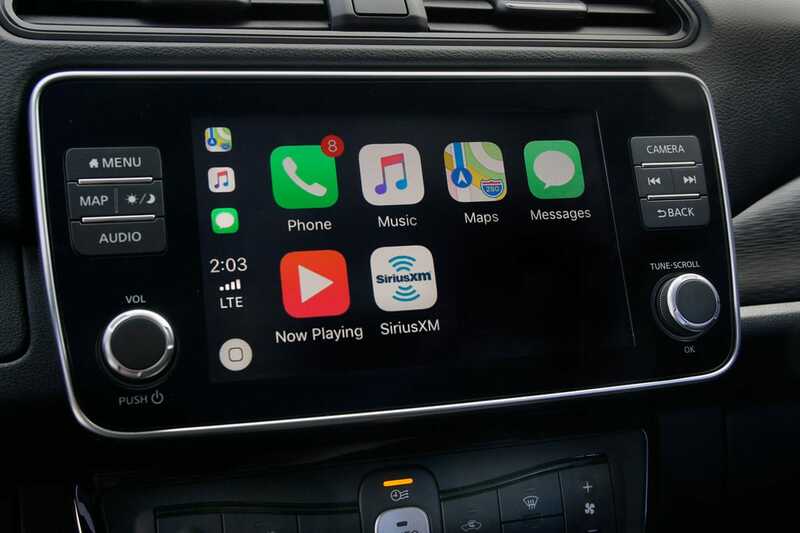 And then there’s the onslaught of products coming from Volkswagen as early 10 months from now – and VW is not messing about as it is promising a very decent price structure. 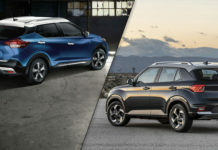 And then there’s the Hyundai Kona EV, Hyundai Ioniq, Kia Soul and the other Korean offerings which blend value with affordability. 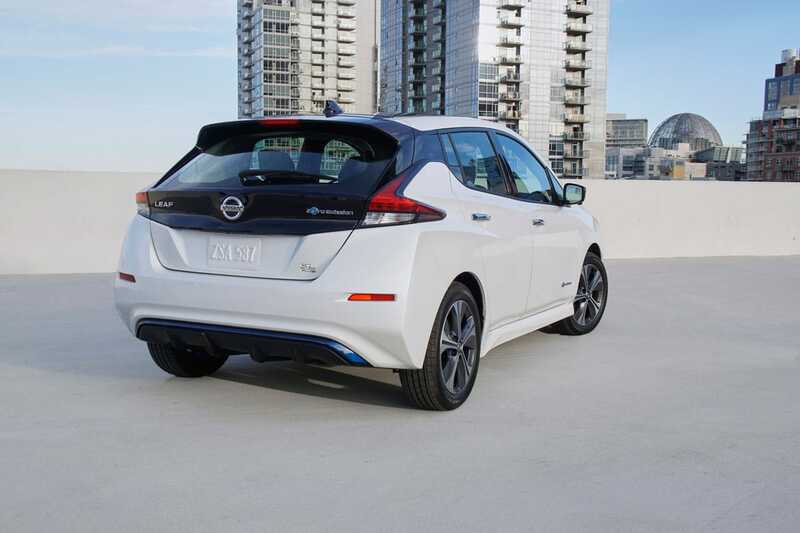 The bottom line is that the 2019 Nissan LEAF remains a good purchase and generally speaking, a lovely car to drive.